About Axis Glass - Barbour Product Search. 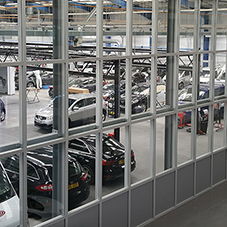 They hold 20 stock sizes of 10mm Toughened Glass Partitioning for immediate dispatch but they can also manufacture Toughened Glass Made to Measure to any size required. 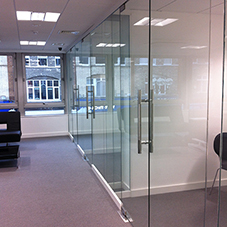 AXIS Glass stocks a wide range of fixed size toughened glass partitions for home and office. Axis can deliver their stock size panels within 7 days to anywhere in the England and Wales, and within 21 days to Scotland and N Ireland. 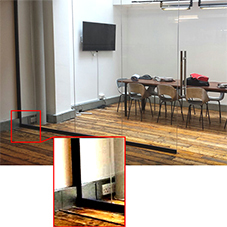 Tempered or Toughened Glass can be used for a variety of different functions, including Glass Partitioning , Wet Room Shower Screens and Glass Balustrades. glass, glass balustrades, glass doors, glass table tops, toughened glass, custom glass, glass partitions, Commercial Glass toilet cubicles.